St. Paul has many opportunities to serve in our community. 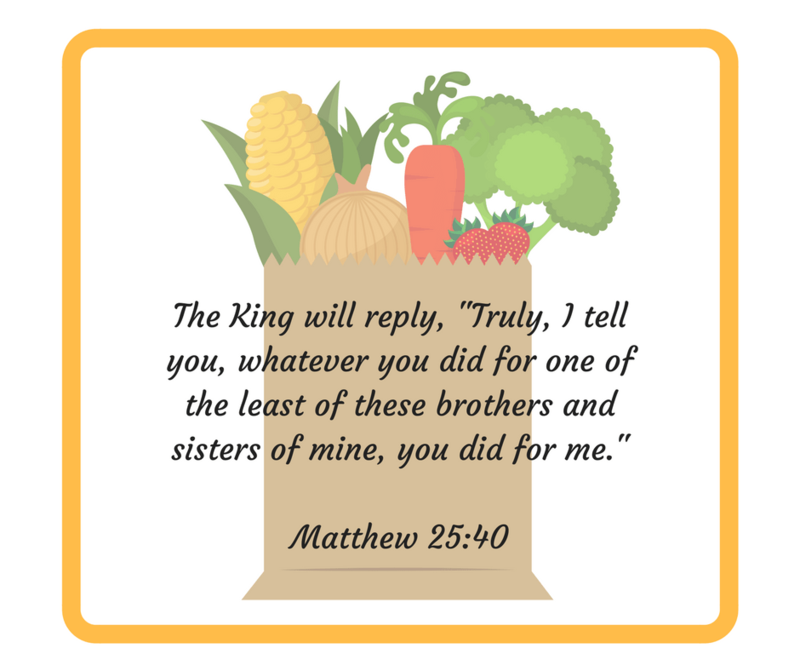 One such opportunity is the United Methodist Food Pantry located at 2626 N. 1st St., Abilene. Volunteers are needed on Tuesday, June 6, from 4 – 6 pm and 6 – 8 pm. Mark you calendar and be blessed by being a blessing to others!